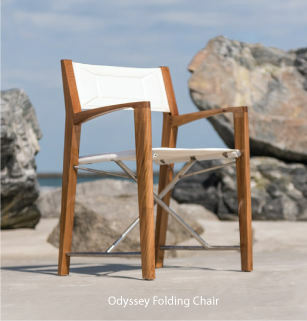 A favorite of design professionals for Contract, Hospitality, Cultural Projects and Private Homes. The Spectra Solo Umbrella comes in two different variations: A 90 degree vertical pole or a front leaning 80 degree pole. Sets include the paver base but not the aluminum paver base cover. Other bases and mounting methods are listed. If you do not see a mounting solution for you please contact us and we can help guide you. The Spectra is a well-planned marriage of contemporary beauty and functionality. This modern offset umbrella design offers a flat canopy with a unique geometric character. Ergonomic and simple to operate, place the Spectra into any tilt level by simply moving the elegantly styled handle up and down the track of the streamlined pole.